Welcome back to my favorite post of the week! Today I am sharing posts from other ladies who inspired me this past week. You will probably sense of theme in the posts I am sharing with you. I have been focused on slowing down and embracing simplicity in my home and in my business. These ladies have grabbed hold of that concept and shared it beautifully. 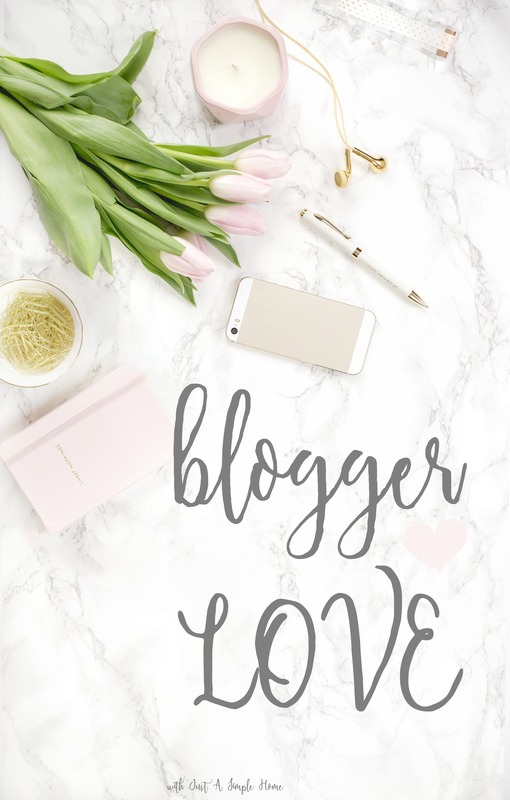 One of my favorite things about blogging is the community it creates and I think there are so many women out there who write beautiful words and share their hearts with us and then I get to share with you all! If you have read a blog post that inspired you this week, please fee free to share with us below! Christa is such a beautiful person. We met when she joined Blogging With Heart and I have been so blessed by her writing. At first, I didn’t realize what she was going through when we came across each other. Christa lives in Louisiana and her home was rocked by those horrible floods a few weeks ago. She talks about holding onto her faith through these trials and shows us that she is blessed in the midst. Sometimes we do need to grab a little piece of normal and hold on tight while the waters rage around us. Steph really tugged at my mama heart with this post. There are so many times that I tend to become preoccupied with my to-do list for the day, obsessed with checking off those boxes. But, I have these 6 little people that God placed in my life for a reason. The days may be long but the years are short. Steph shows us that we all have that struggle, but it is in those simple moments where our child wants to play princess that we find the real treasure. Be sure to listen to the song at the end, and let it speak to your heart. 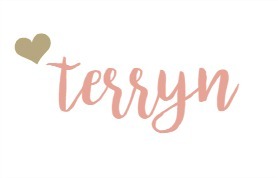 I recently found Sara’s blog in one of my blogger groups and knew I had to check it out just because of the name. I mean, what mom is NOT searching for balance? It is an ongoing struggle. Sara explains why she finds balance so hard as a mom and what she does to combat it. I found myself pouring over her site, craving a little balance myself. Thank you so much for sharing my post! I wholeheartedly agree with loving the blogging community for sharing truth and support with each other! These sound like great reads for women, and especially for mommas. I love when bloggers share a good roundup like this so I can discover new blogs and articles! These are all great posts! Aren’t all moms always looking for tips on balance?!?!? I just LOVE your images. <3 beautiful. Thanks for sharing these! I love finding new and interesting blogs to read. Off to read these, thanks for sharing! These all sound like great posts – off to read them! Can’t wait to read what you’ve shared! Love your stuff Terryn so I’m sure these ladies have some great stuff too. Can’t wait to check it out! And I just joined your Facebook group! These are great. I love finding other beautiful writer/bloggers. Thank you for the list!